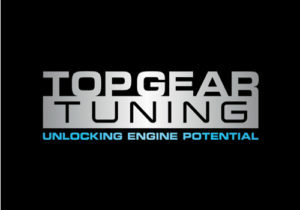 Topgear Tuning support a network of over 300 authorised dealers with the latest range of ecu remapping equipment, backed up by our own in-house file writing team who provide continuous software development for an ever increasing list of vehicles. Benefits to vehicles with ecu remapping are significant – often with an increase in both performance and economy. The company’s attendance at all Mechanex Shows in 2018 will allow it to promote to garage owners and decision makers across the UK, about the benefits that becoming an Authorised Topgear Tuning dealer can bring to their business. Its experts on stand will be able to answer any questions you may have as well as explain the various tools and processes involved in remapping a vehicle.